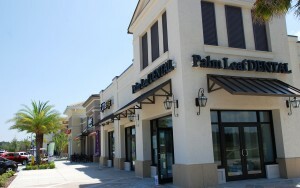 Palm Leaf Dental is now open at the Nocatee Town Center. 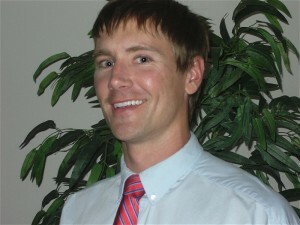 Dr. Evens and his friendly staff are excited to offer a wide range of services to residents and community guests at affordable prices. Residents should contact Palm Leaf at (904) 810-5702 or stop by the office, to learn more about the discounts residents can receive. Nocatee’s Town Center is a walkable and pedestrian friendly area of neighborhood shops and services, conveniently located off of the Nocatee Parkway and near Nocatee’s Splash Waterpark. Along with Palm Leaf Dental, YOBE Frozen Yogurt and Dicks Wings & Grill recently opened this spring and have already enjoyed tremendous success. Some of Nocatee’s original retailers include, Northeast Florida’s largest Publix Supermarket, dry-cleaners, optometrist, veterinary hospital, nail spa and hair salon. To learn more about the Nocatee Lifestyle, contact the Nocatee Welcome Center or 1(800) NOCATEE.